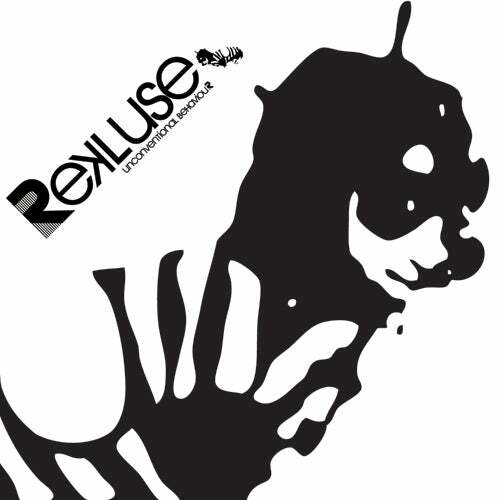 At the end of 2008, Umek 's huge "2nd To None" helped launch Rekluse in style, hitting the number 1 spot of the Beatport Techno charts and refusing to budge, with the track still lurking about in the top 100 over 6 months later. With an extensive list of A-list support, at the top would have to be Layo & Bushwacka who dropped the track during their set at the last ever party at The End. Christian Smith: "Solid package! Will support for sure!" Phil Kieran: "Liking this guy Matt Cooper the most, he's the man !! I'm a fan"
Danny Howells: "Tough to pick a fave here, superb package!" Stephan Bodzin: "Wicked package!!! Full support!!" Orde Meikle (Slam): "Strong release - all good mixes - playing"
Stuart McMillan (Slam): "The Matt Cooper mix works best for me"
Tom Findlay (Groove Armada): "Love the Henry Von rmx"
Andy Cato (Groove Armada): "Henry Von remix - thanks"
Reset Robot: "Matt Cooper mix is class!! Not what I'm playing right now but solid as a rock!" Dave Seaman: "Was a big fan of the original and now so many great remixes to choose from. It's close but I think Mistress Barbara just pips it at the post"
Spektre: "Huge remix package! Loving all mixes....Spektre remix been doing the damage on our floors for some time now!" Karotte: "Great Spektre and Henry Von rmx. full support"
Meat Katie: "All usable but Spektre just edges it for me. Thanks"
Nihad Tule: "Great mixes! Matt Cooper remix is my favourite"